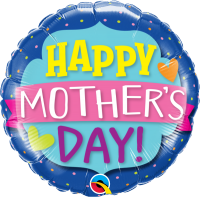 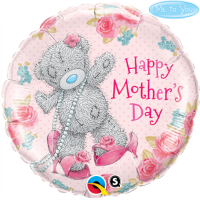 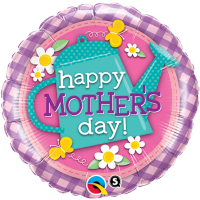 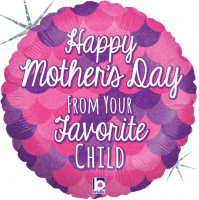 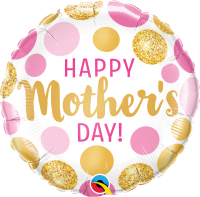 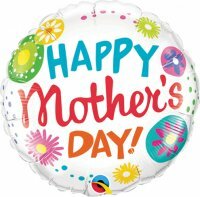 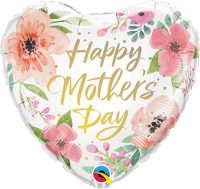 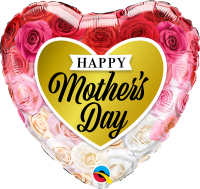 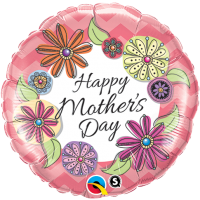 Let us choose the best selling designs for Mother's Day. 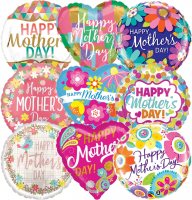 Assortment varies between Anagram and Qualatex designs. 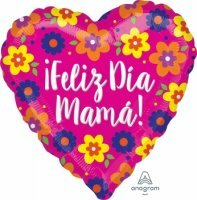 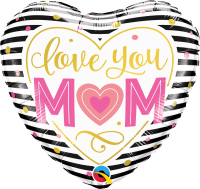 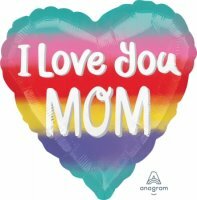 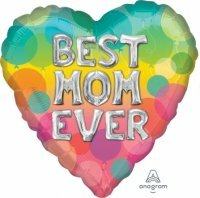 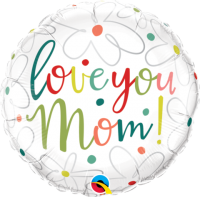 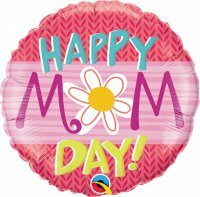 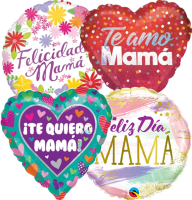 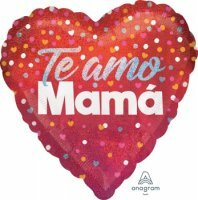 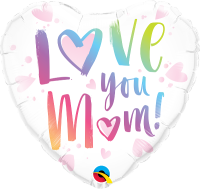 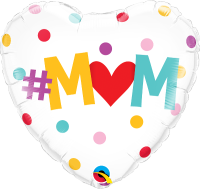 An assortment of spanish Mother's Day and I Love You Mom - Minimum order qty 5 pcs.